Much to everyone's surprise after a run of poor performances in the group stage, Portugal managed to reach the final of the UEFA European Championship, so it seems fitting that they are the next country to step up in my #beersofeuro2016 campaign. For a small country, Portugal have a surprising number of beer brands and breweries, the largest of these are the makers of Super Bock and Cristal, Unicer, and Central de Cervejas who make of my chosen beer, Sagres. 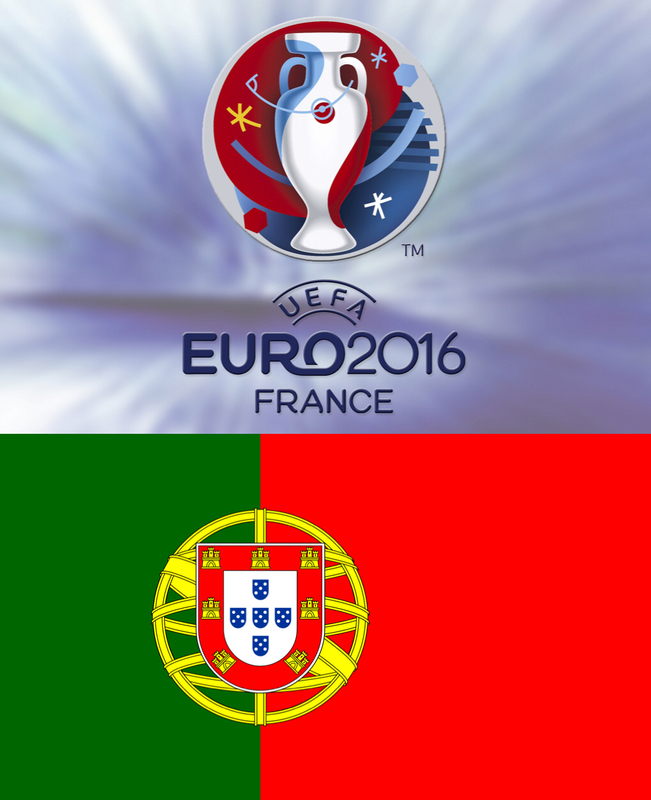 Portugal were drawn in Group F with Iceland, Hungary and Austria. 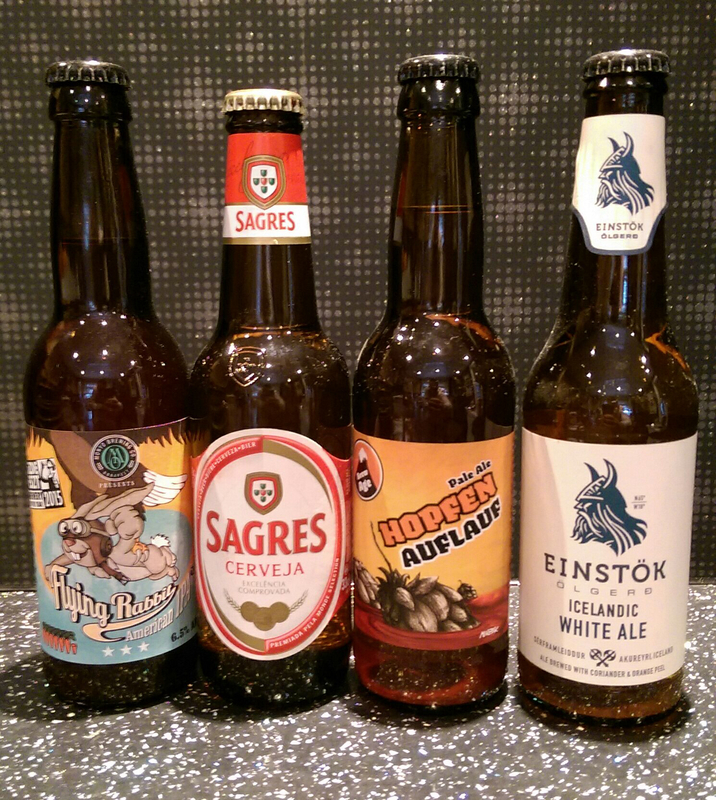 I sourced my bottle of Sagres for £1.39 from online beer merchant, Beers of Europe. The beer pours with a golden straw colour and light foamy head that dissipates very quickly. There's very little aroma going on in the glass, I could only detect the faintest of sweet corn on the nose. 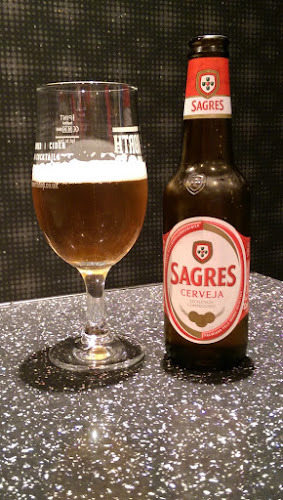 Sagres tastes like a lot of generic euro style lagers, there's an initial dry grainy taste that is replaced with a slightly sweet maltiness and just enough hops to leave a bitter finish. As beers go, Sagres would never make my top ten favourite beers but on a hot summers day, I reckon that it would do a good job of quenching a thirst.